Planters Peanut butter I had a reincheck for 6 from last week when it was on sale for 2/$3… I also had .75 coupons so they were .75 each jar. This reincheck through me off a little on my calculations because on my receipt it doesn’t show the normal price. The calculations are assuming the reg price is $3 a jar. Next postATTENTION MOMS! 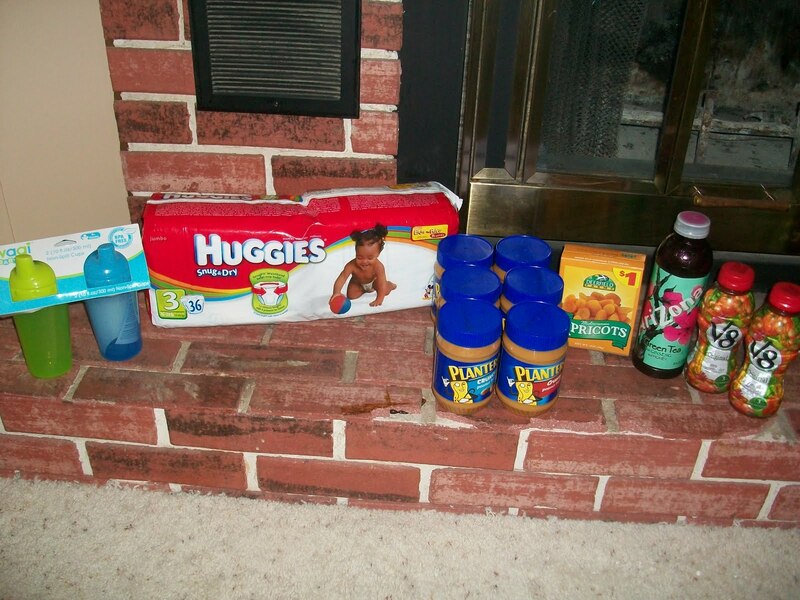 Baby food .12 a jar plus other baby coupons!